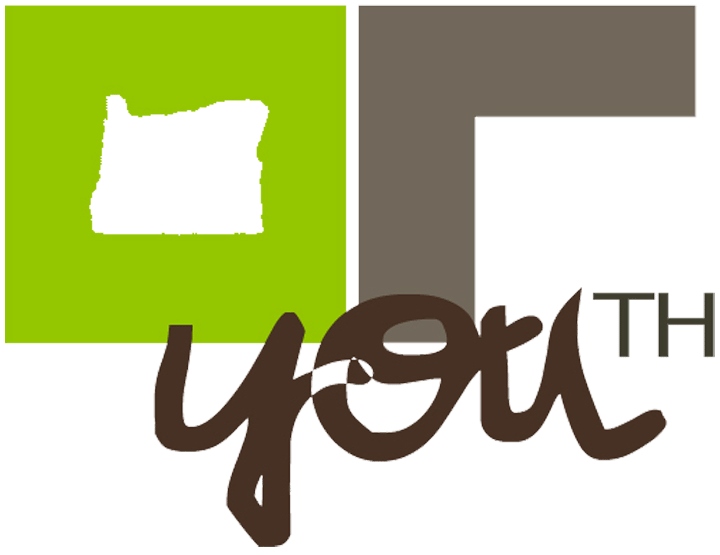 The Oregon Youth Department is a small part of a national organization whose purpose is to touch the lives of young people and, in the process, raise funds to support various ministries that reach around the world. In Oregon, the Youth Department facilitates activities throughout the year to spiritually motivate and inspire the young people of this state. In March a statewide Youth Convention is sponsored by the department and in August a Youth Camp. Young people are able to participate in a Bible Quiz program designed to encourage study of the Word of God through the help of the Oregon Youth Department. Each year the Youth Department partners with Home Missions to help out home missionaries by sending young people to reach out to their field of labor for a weekend. These are just a few examples of how the Oregon Youth Department is trying to make a difference in reaching the state of Oregon with the gospel.